With the rise of Internet usage nowadays, writing a formal letter is not as common as they were in the past. However, the need for writing formal letters still arises from time to time. They are usually used when you are applying for a job, a university or college, or to disseminate crucial information to others. These Sample Letters demonstrate how to write formal letters. 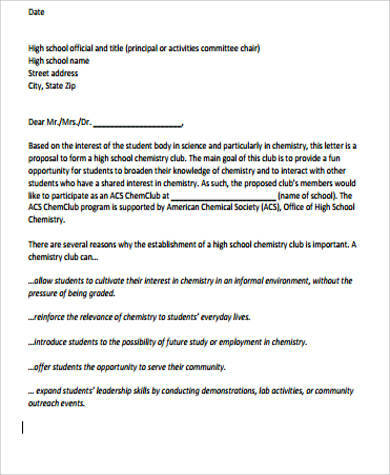 These templates are written in a concise and straightforward manner, and gives you a glimpse of what a formal letter looks like. Formal letters are written usually for when the sender is in pursuit of something from the recipient. The sample templates presented here give a wide array of examples about how formal letters are written. 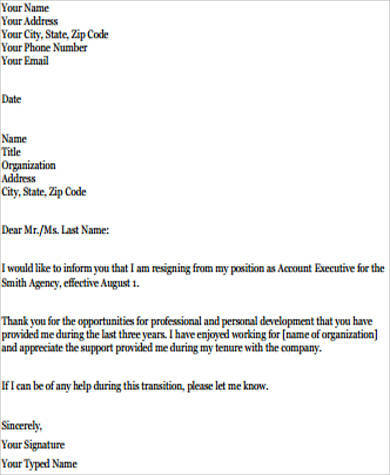 The templates presented here are in block format or are formal letters that you can use to for applications, businesses, complaints, or resignations. Despite the differences in use, they adhere to a common format. Sender’s address – If you are writing a letter in behalf of a company, write the company’s address. Otherwise, write your address. Recipient’s address – Write the address where the letter is going to be sent. 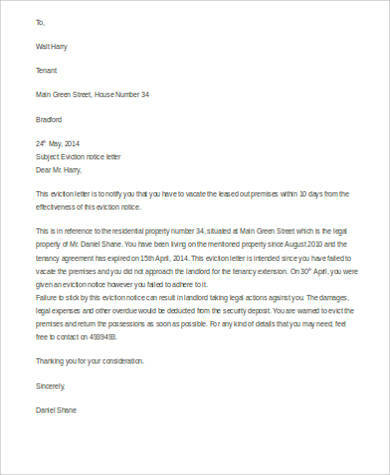 Date – This is written just below the recipient’s address. Salutation or greeting – Address the person by his first or last name (Example: “Dear Peter,” or “Dear Mr. Anderson,”). Body of the letter – The first few sentences of the letter will contain the purpose of your letter whereas the closing paragraph will briefly summarize the purpose of the writing and what actions are to be taken if there is a need for further proceedings. 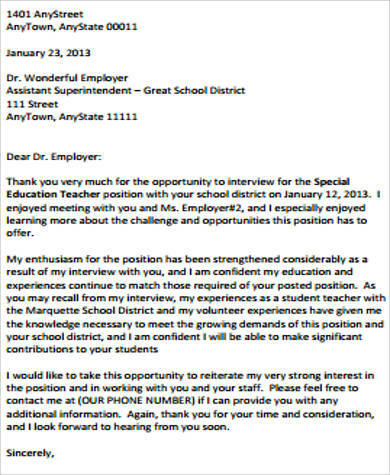 Closing salutation, name, and signature of sender. 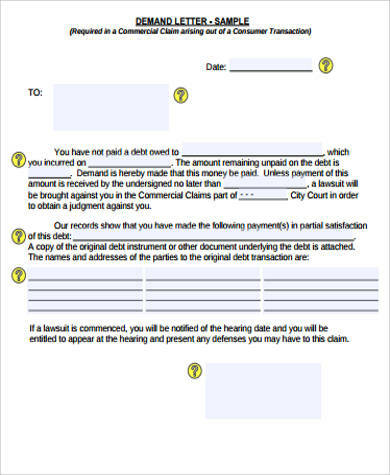 Enclosure – This is only applicable if there are other materials enclosed in the letter, such as pertinent documents. State the purpose of the letter immediately in the first few lines of the letter. Keep it brief and straight to the point. Have a polite and respectful tone to your formal letter. Keep it as professional as possible by avoiding the use of jargon and slang. 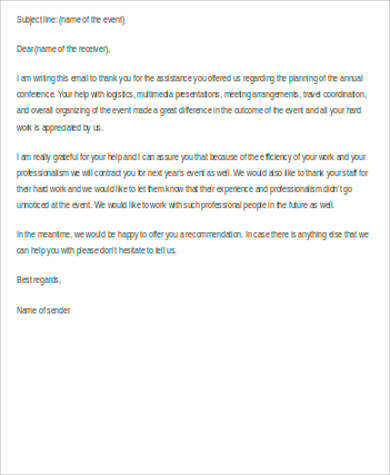 Make sure to review the letter to avoid typos and grammatical errors. 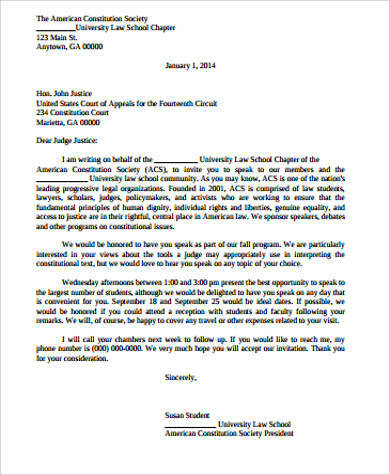 Present your ideas properly by using the correct formal letter format. Keeping all of these tips in mind ensures that your formal letter is going to look its best. 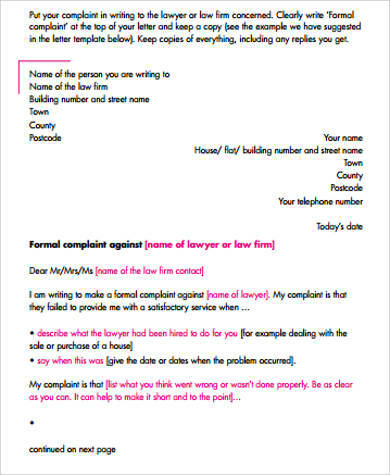 You may also refer to Formal Letter Format and Sample Formal Request Letters for more examples of formal letters you can use. Formal letters can be used in different situations. Whenever the need for drafting one arises, the best way to do so is by using a template for accuracy. 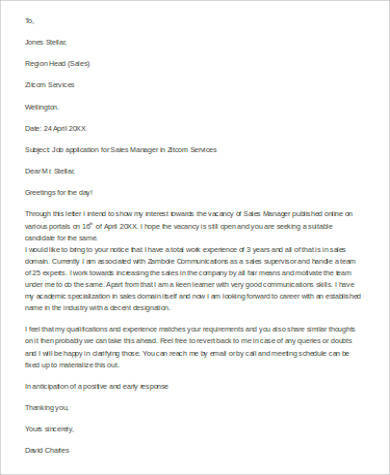 These templates can be used to help improvise what you want to imply in your formal letter. They are in Word (.docx) and PDF (.pdf) formats, which can be easily downloaded and edited for your convenience. You may also want to write thank-you letters for times when you want express your gratitude for someone. Refer to Sample Formal Thank You Letters to help you with writing a letter of thanks.